1-Right click on your "MTA desktop shortcut "
2-Click on "Open file location"
3-Now you are able to view MTA files try to find "Screenshots" folder. 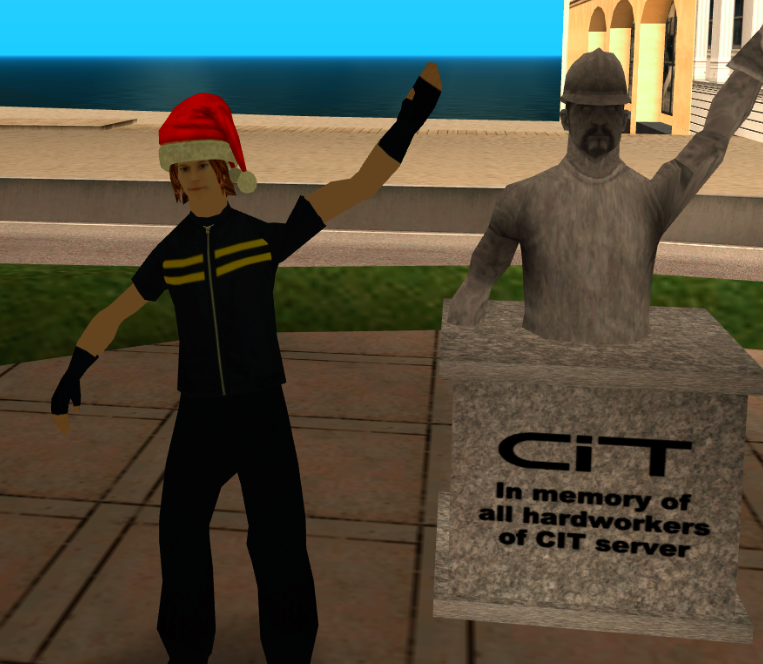 No longer part of CIT. Is C:\Program Files\MTA San Andreas 1.5\screenshots\ empty? Does it work on other servers? Have you tried to reinstall MTA? Just being curious: to which folder does it go?